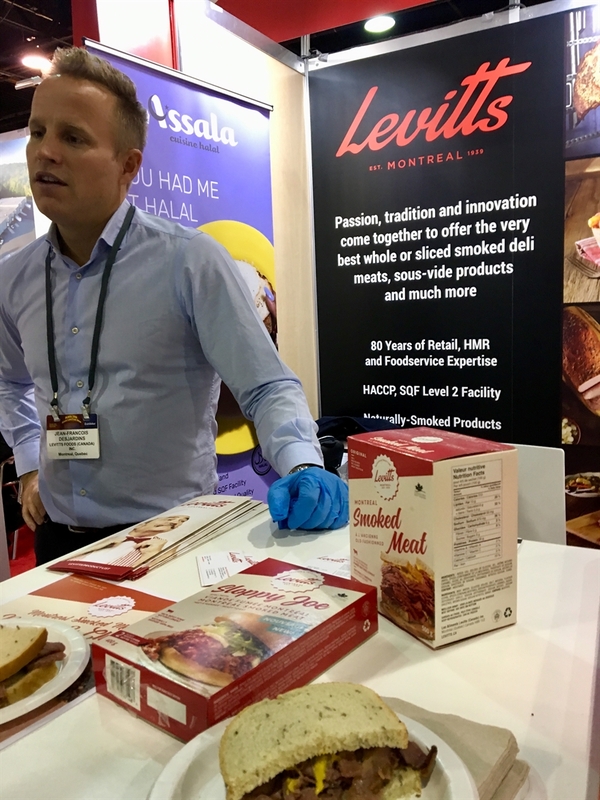 36 Québec Exhibitors at PLMA 2016 More than 2,700 exhibitors gathered at this year’s Private Label Manufacturer’s Association show in Chicago. Among them were 36 food & beverage exhibitors from Québec featuring a wide range of products including: humus and vegetable-based dips; brochettes, skewers & kabobs; Gluten-Free baked goods; fresh, frozen and shelf-stable pasta and pasta sauces; artisan breads and pastry; spices and dried mixes for dips and sauces; sparkling and non-sparkling juices; healthy grains & flours; maple products, chocolate and much, much more! This year’s PLMA touted a record 12,000 people crowding the aisles and more than 25 international pavilions. The aisles were packed! Québec private label suppliers have been innovating many of the benchmarked private label brands around the world for more than two decades and continue to drive the innovation and quality that sets industry standards. With their strong emphasis on product safety, Québec suppliers often exceed industry expectations. Safety audited for your peace of mind (BRC, SQF and GFSI), ready to brainstorm and partner, Québec suppliers are small enough to adjust to your needs…and big enough to meet them. 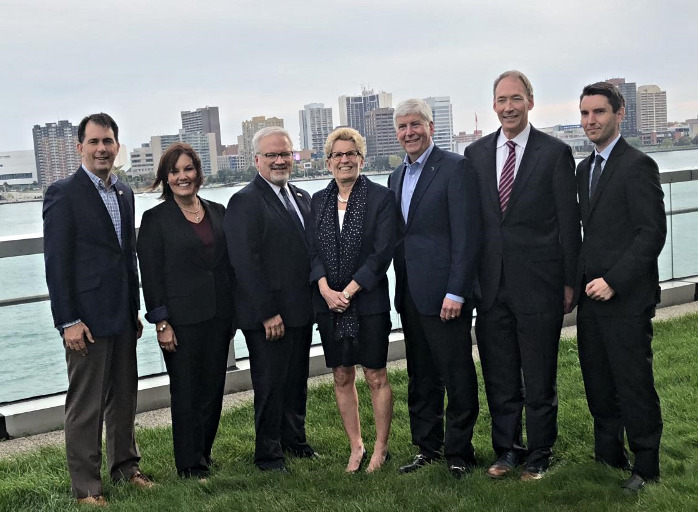 The Québec Government Office in Chicago assists private label buyers before, during and after PLMA with custom product sourcing by working with them to asses their needs and then identify Québec suppliers who can provide a solution. This service is offered by Québec Government Offices across the United States at no charge to US Buyers or to Québec companies. The Québec Government Office in Chicago specifically focuses on business development in the Midwest. For a complete list of Québec exhibitors at PLMA 2016 visit www.quebecprivatelabel.com For additional information and product sourcing assistance, please contact Joan Kimball, Business Development Officer-Food Industry, 312-645-0395 x 59717.